In a previous post I stated why I watch specific shows over and over. 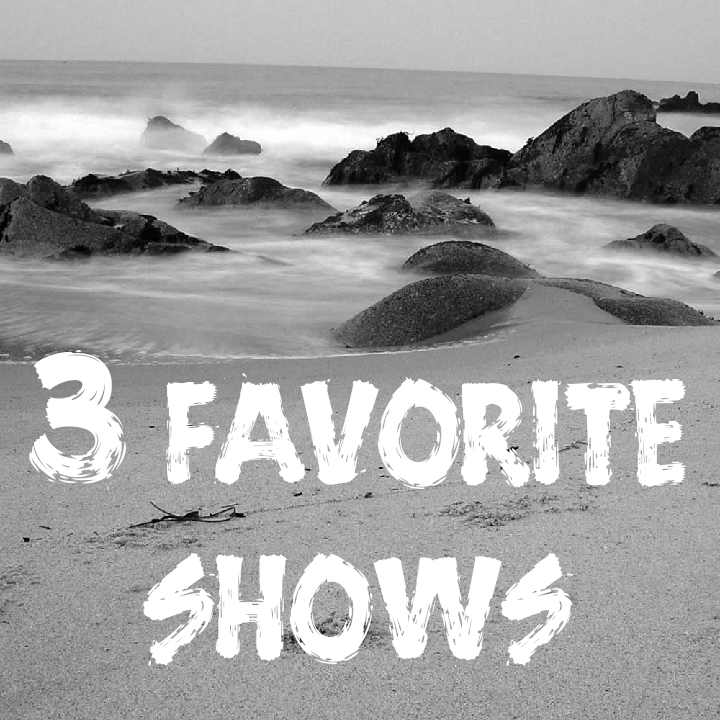 Well for this journal entry…I thought I would list my top three tv shows. Yes I am a TGIThursday girl. This sow really pulls at your heart strings (RIP McDreamy, Denny, George, Mark and Lexi…probably some I’m missing) This is one of these shows I can watch over and over and still cry…. My family is actually kind of annoyed with how many times I watch it. It is also part of my routine. It comes on at 3 pm most Monday-Friday afternoons on Lifetime. I put it on in the living room signifying that the kids need to go to the playroom and play because I am about to start dinner. It stays on til about 6 some days 8… When it ends at 6 it lets me know that it is time for the baths… I know I could just look at a clock which I do…don’t get me wrong. It’s just nice to have something on in the background that I know. I’m not even entirely sure why I like this show. It comes on Monday thru Friday at 7 AM and either stays on til 9 or 10 Am. I put it on so that my daughter will take her morning nap.. She doesn’t get too caught up with TV if its not a cartoon. So she just lays down and naps. I haven’t gotten her to nape in her room without her sister…one step at a time. So she naps on the couch and I can keep an eye on her while I do one of my many things I try to get done in that hour. Scrubs is a good show tho. Its light hearted but does cover some serious issues. It’s been said to be one of the most accurate portrayals of what a real hospital is like. Its funny and well just an overall decent show. So what would be on your top 3? I feel so out of date. I don’t watch any of those shows or much TV. Maybe I need to make room for more down time!